Senior Special Assistant to the President on National Assembly (Senate) Ita Enang discloses this to State House Correspondents on Friday while the Federal Executive Council (FEC) was ongoing. 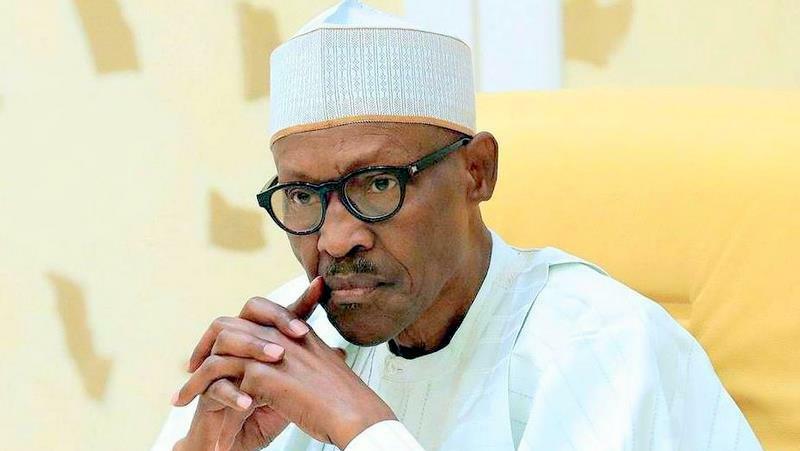 The Presidential Aide said Buhari has communicated to the National Assembly on the decision taken on the Electoral Act. Enang has only on Monday urged Nigerians to disregard rumours suggesting that President Buhari will not sign the controversial Electoral Act (amendment) Bill 2018. Buhari had previously rejected the bill three times, the last time being August 30, when he returned it to the National Assembly. The lawmakers had amended the areas the President raised objections to and sent the bill back to him for his assent on November 7. Meanwhile, President Buhari has assented to the amendment made to the National Open University of Nigeria (NOUN) Act. With the assent, NOUN can now operates like other conventional universities. Enang said, “Again, President Buhari has also assented to National Open University Amendment Act, which allows the National Open University to operate as all other universities, having the same power and functions and the same administrative structures eliminating possible discrimination as some use to want to have on its products and programmes.